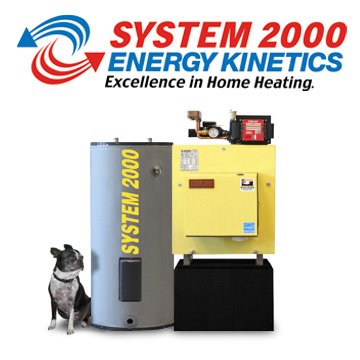 Modern oil heat systems can save consumers an average of up to 30% per year on fuel usage. This can be an entire tank-full of oil saved each and every year! If your boiler is over 15 years of age or older these savings can have a real payback - quickly - and improve the value of your home. Baker Whitey Oil Company specializes in the supply and installation of System 2000 heating technology. System 2000 technology is the best. The low emission and highly efficient configuration of System 2000 can save our customers up to 40% on their annual fuel use. Our installation technicians are fully licensed professionals. We understand the engineering requirements necessary to provide for the integration of sizing and control to meet your specific requirements. In addition, our estimates are always free and our goal is to help educate and inform our customers to ensure that they make the right decision regarding expensive installations.